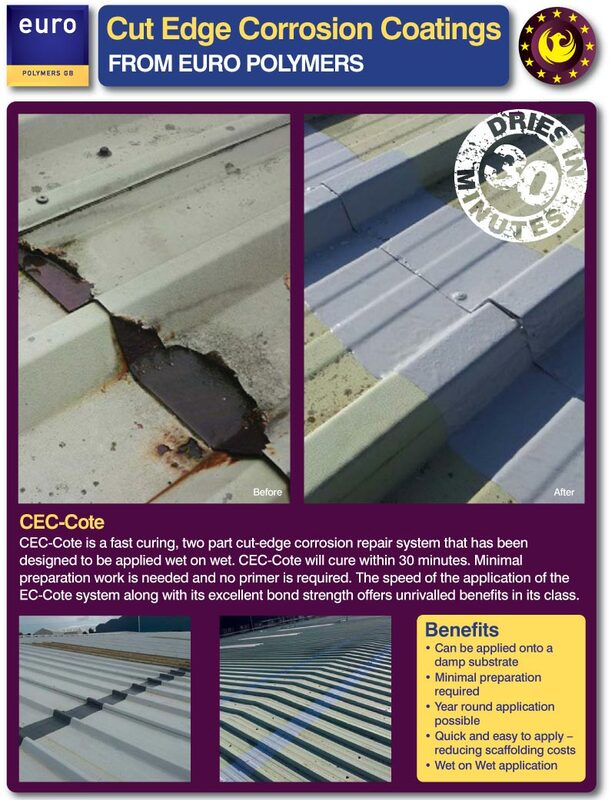 Cut-edge corrosion and plastisol delamination can be a problem especially with older cladding and roofing panels – often made worse in coastal locations. With continued advancement in technology and improved coating application during manufacture, this problem is becoming less common. Many systems may be under warranty for 20 years against premature failure if the roof has been maintained in accordance with recommended procedures. Belmont Roofing work closely with leading sheet manufacturers and paint suppliers such as Europolymer and others as well as specialist painters and can offer comprehensive re-coating solutions. Also, old and faded cladding can be either replaced, over-clad or re-painted by Belmont Roofing using specialist systems to provide a “new look” building. 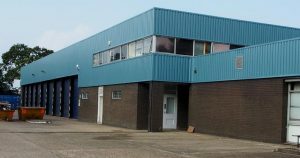 Sapphire Property own and manage the prestigious Sapphire Business Park, very close to the heart of Norwich city centre. It is the premier Norwich location for business space offering high quality office and industrial accommodation. “As responsible Landlords, we wished to enhance the visual appearance of the cladding for our tenants and one of our units was a concern to us. We approached Belmont Roofing to ask their advice as to the merits and cost implication of either over-cladding, stripping and re-cladding or applying specialist painting systems. Belmont provided an excellent response to our enquiry and suggested painting would be the most cost effective answer to our particular project.